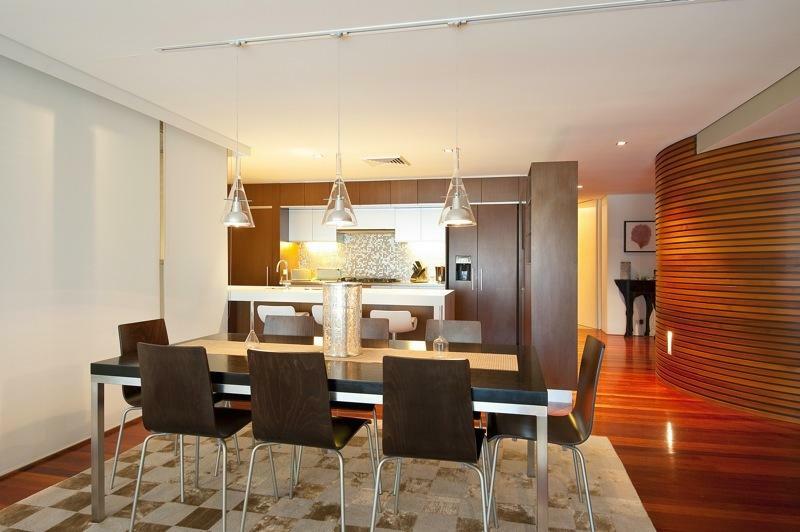 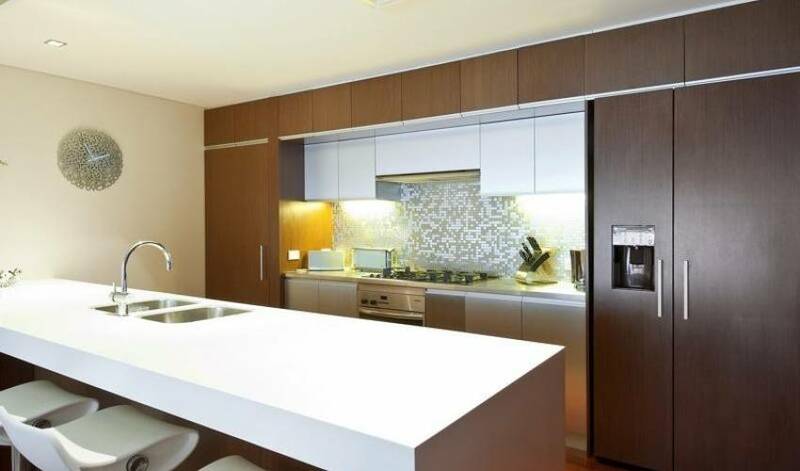 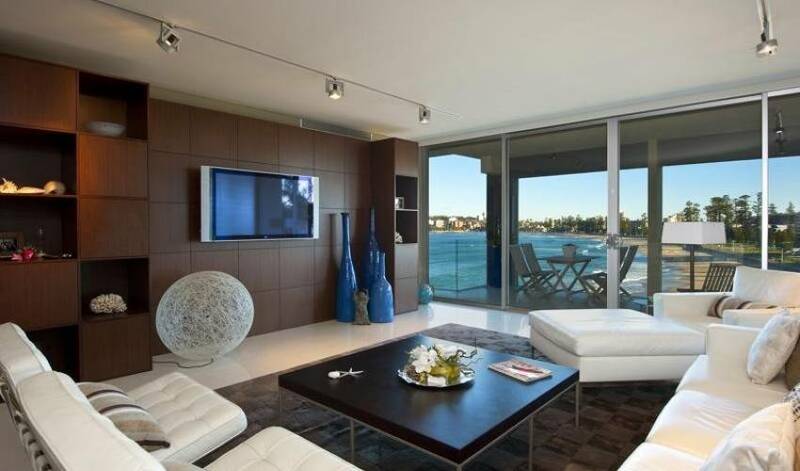 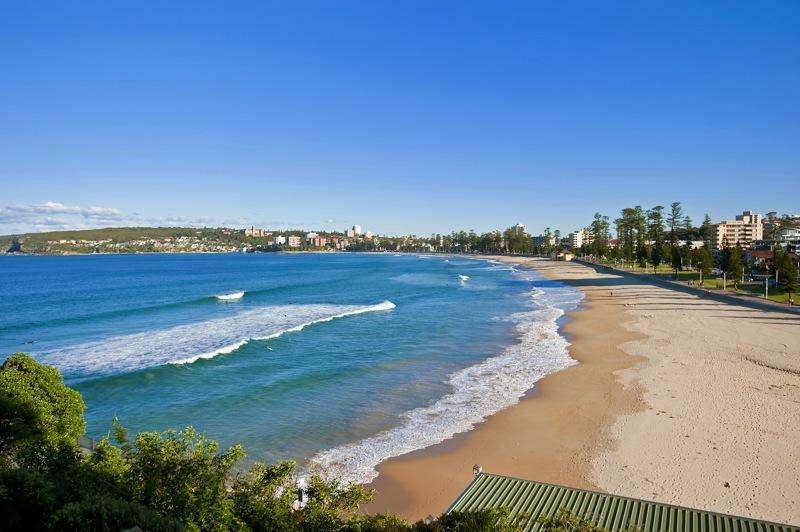 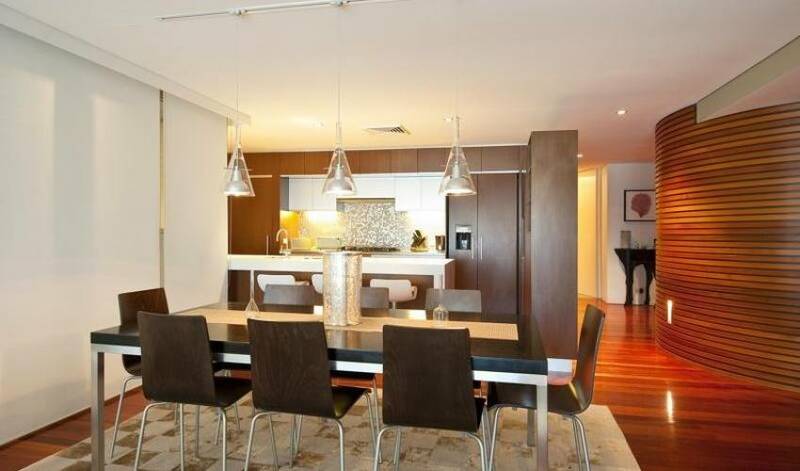 This stunning apartment is situated on the water’s edge overlooking Queenscliff Beach and with views along the beach to Manly, this luxurious 4 bedroom apartment has a deluxe home theatre and all modern comforts for the perfect summer beach holiday. 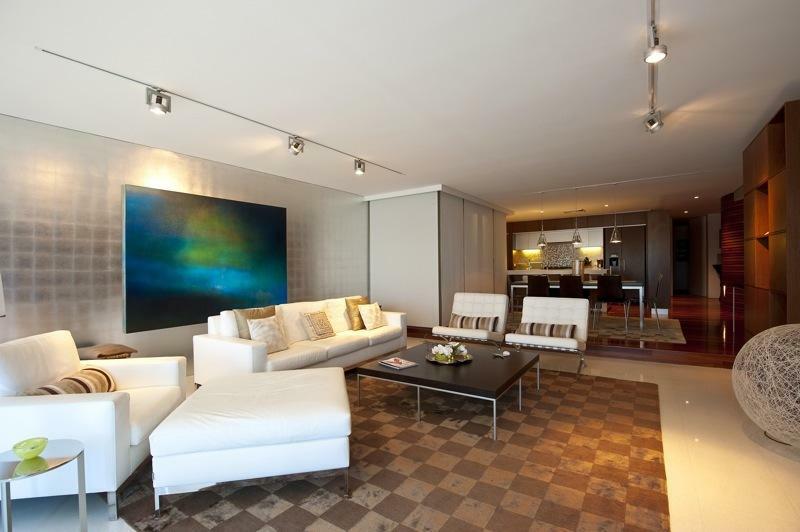 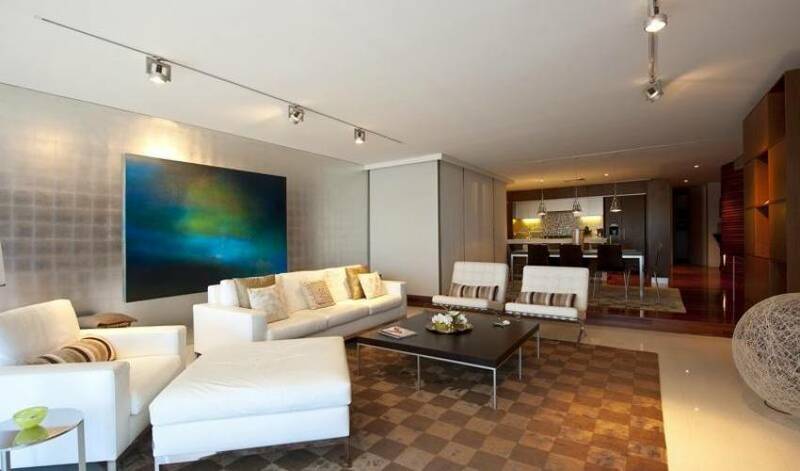 The apartment is accessed by a private elevator directly into the property and immediately you are greeted with a fantastic living area with breathtaking views. 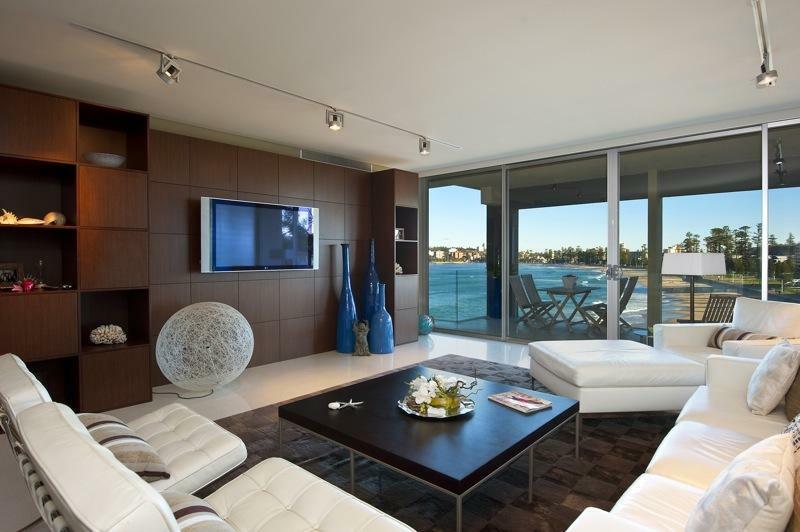 The house has a state of the art kitchen and beautiful living room that open onto a very generous balcony which overlooks the beach. 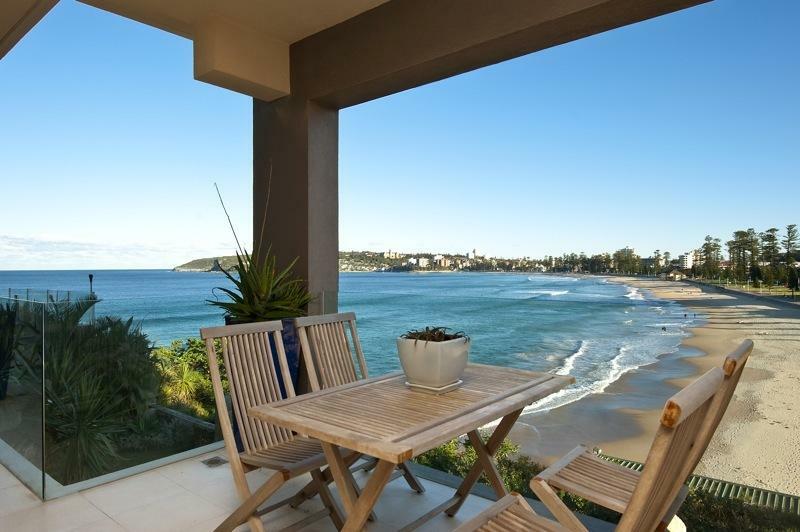 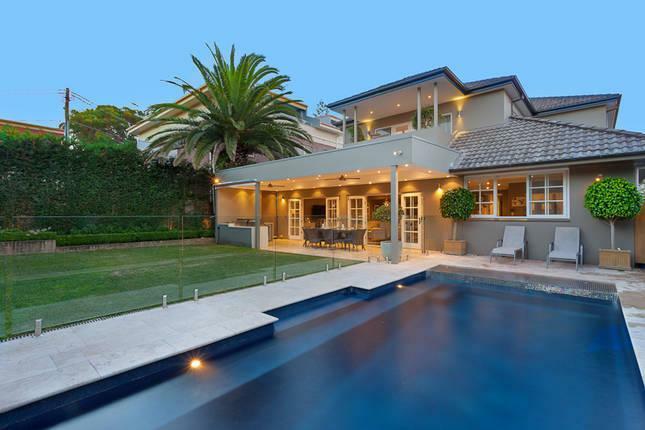 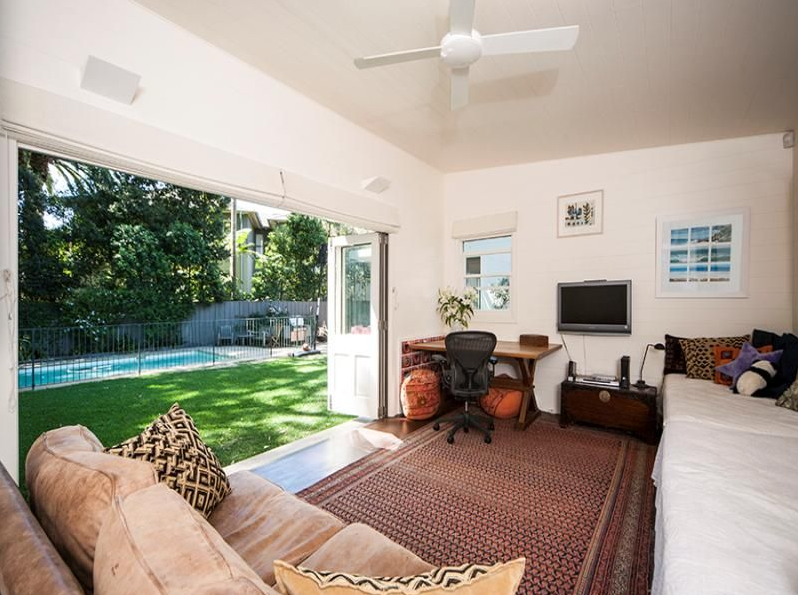 There are 4 bedrooms, the Master bedroom also has an ensuite and a sitting area which also has ocean and beach views. 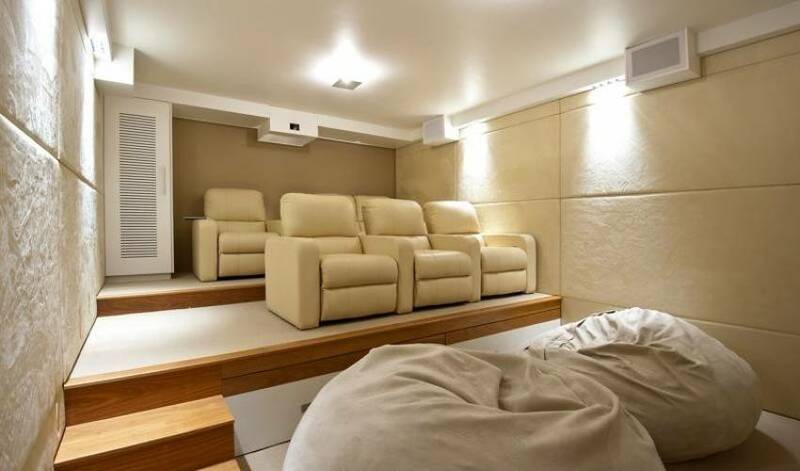 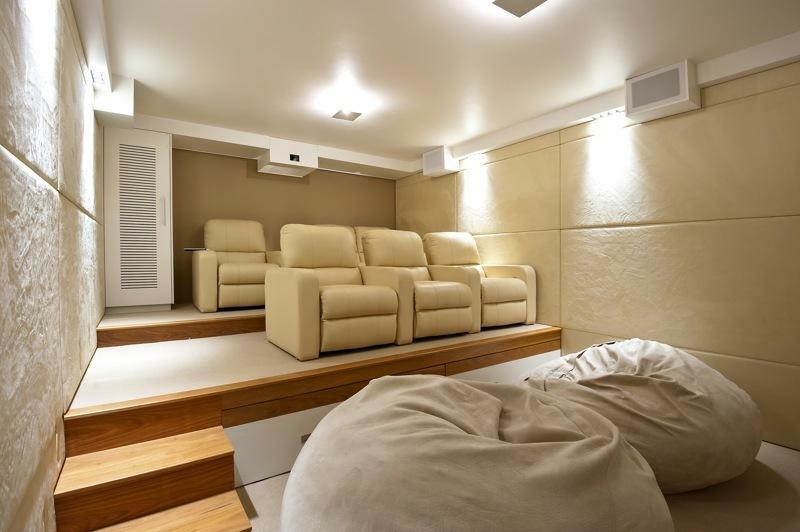 There is also a fantastic home theatre perfect for the whole family to sit back and relax whilst watching a movie. 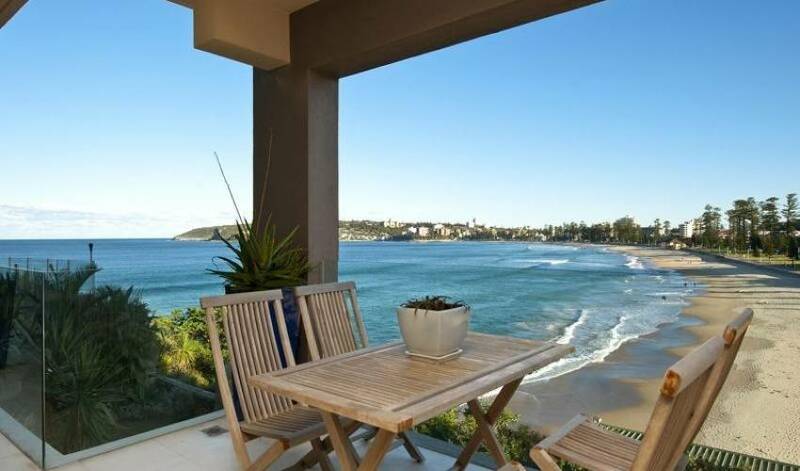 At the bottom of the garden is a set of stairs that takes you directly down to the beach so it is perfectly suited for families who want easy access to the beach. 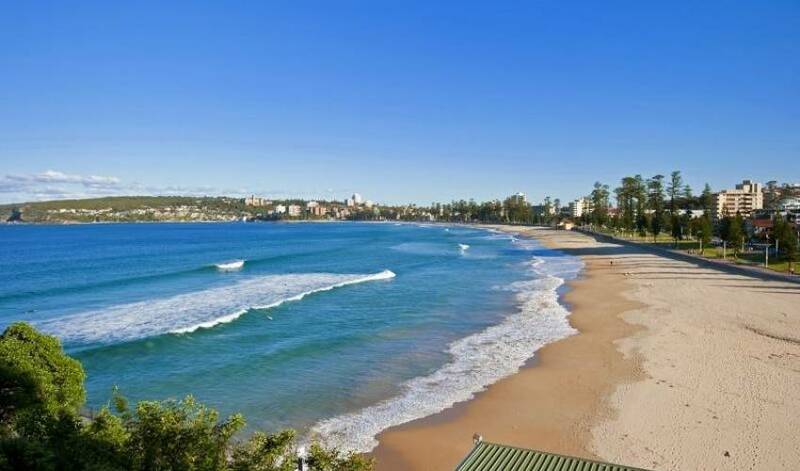 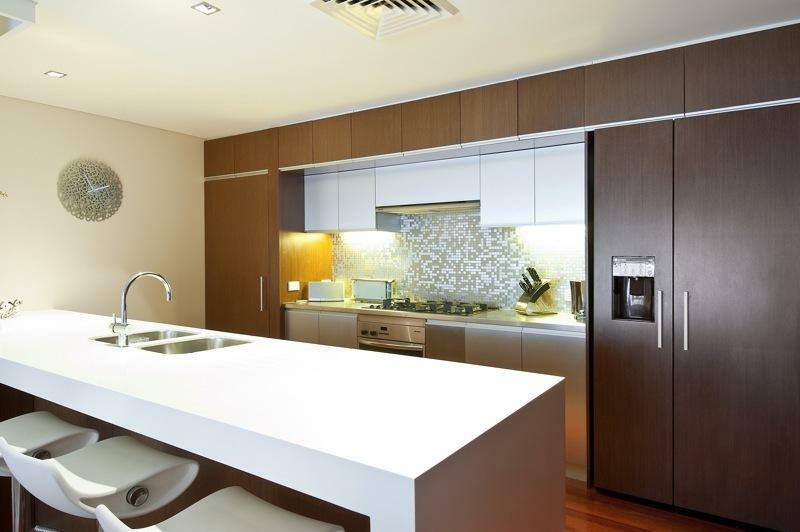 Available only over the Summer holidays, this is the premier holiday apartment on Manly Beach and with comforts like these, you could not go wrong staying here. 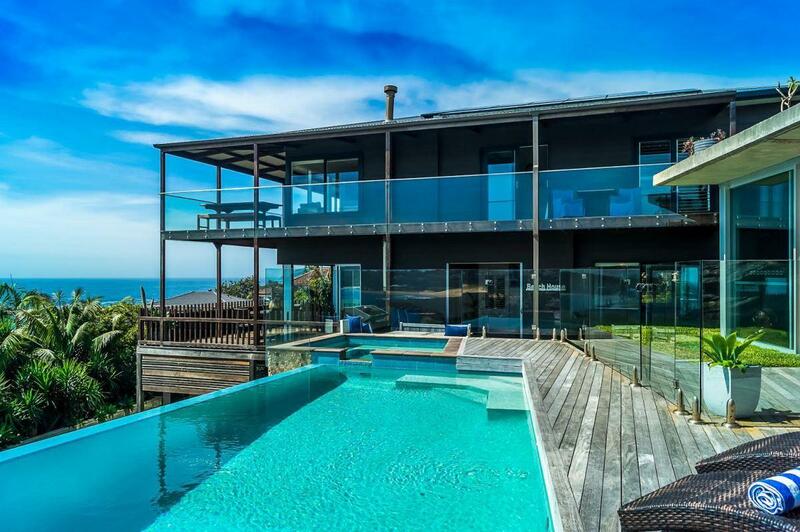 The property is a 2 week min over the Christmas and New Year’s period for rentals and is 1 week at other times over the summer.